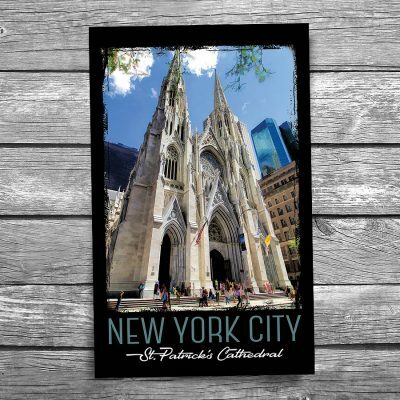 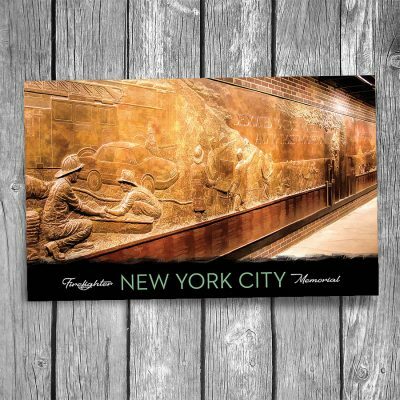 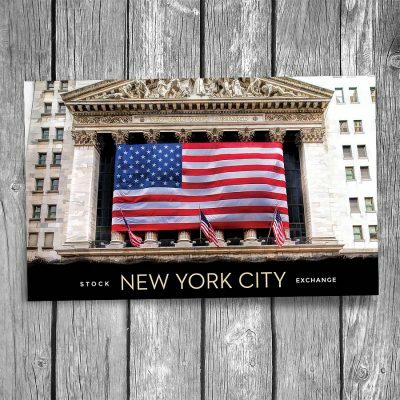 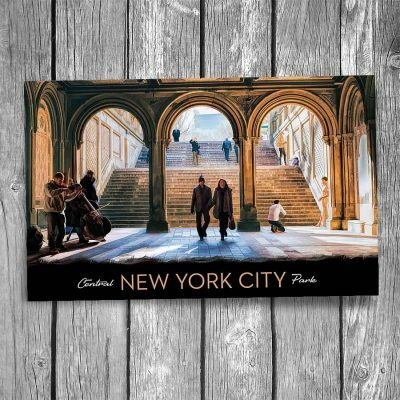 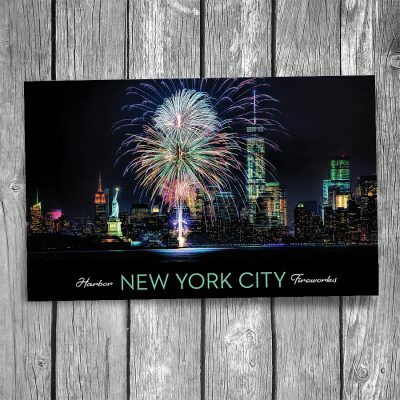 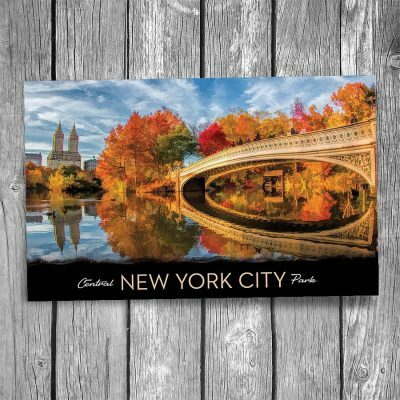 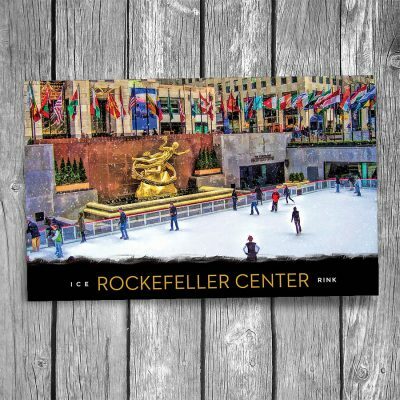 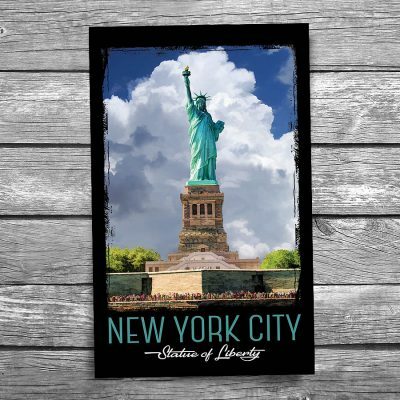 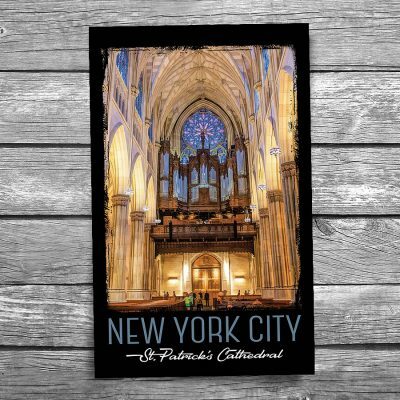 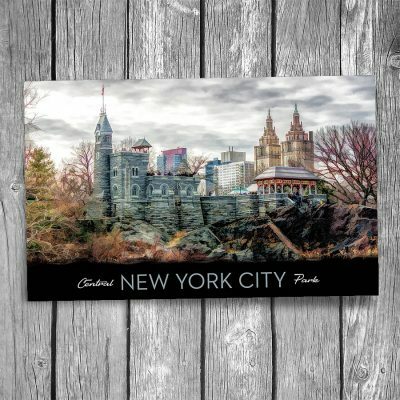 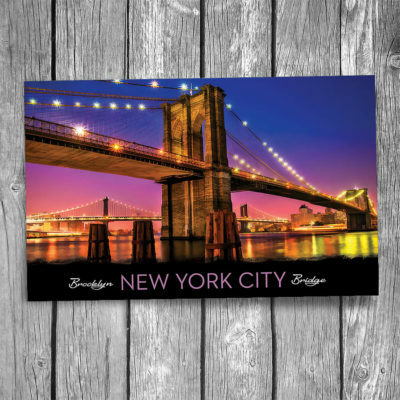 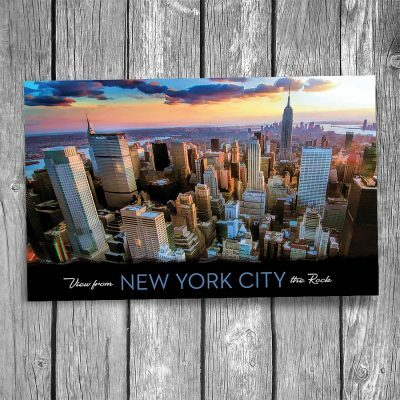 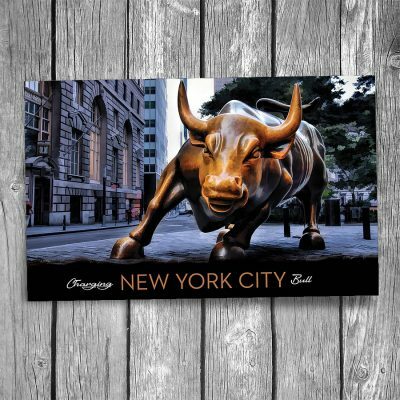 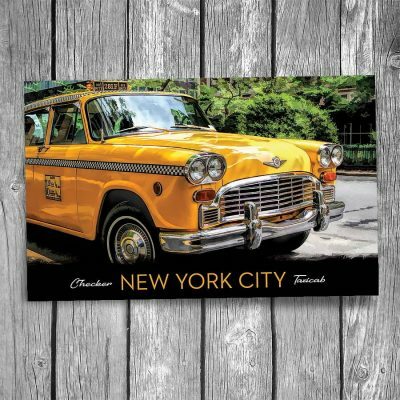 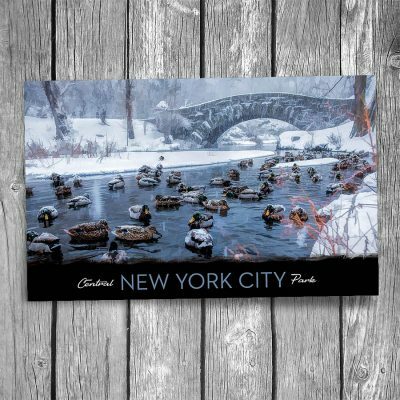 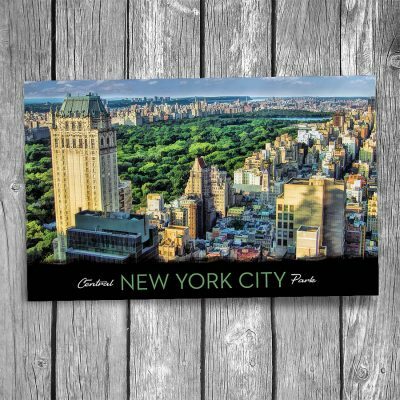 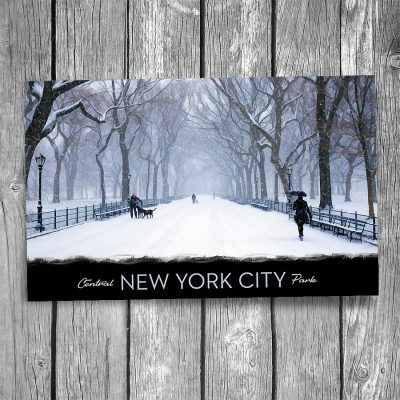 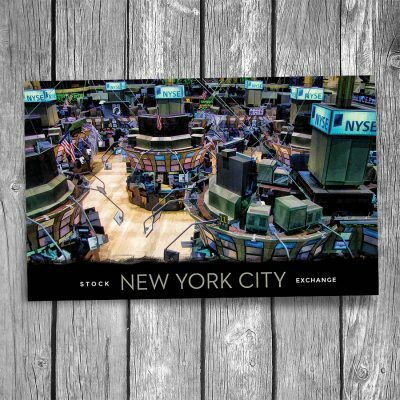 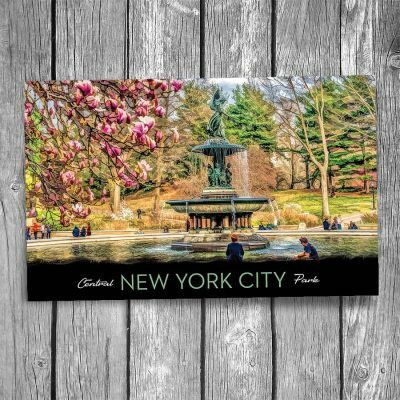 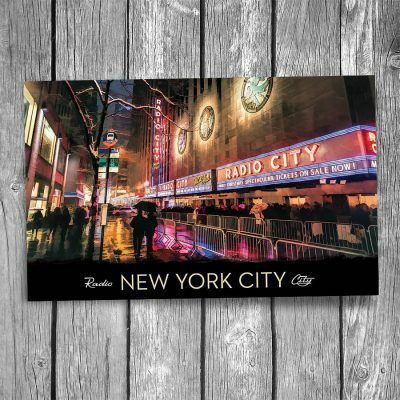 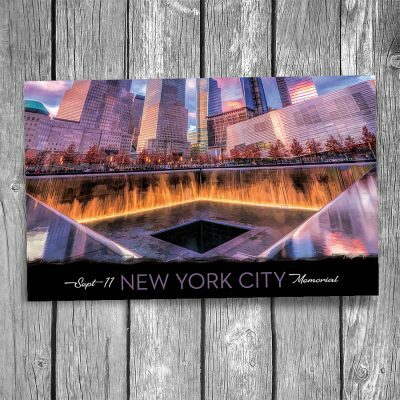 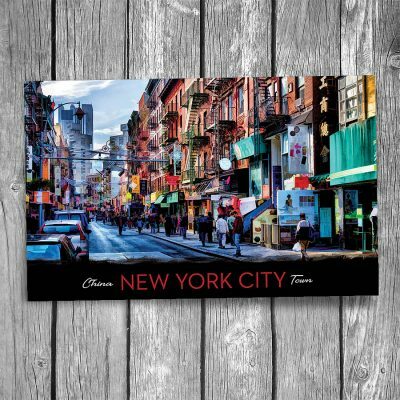 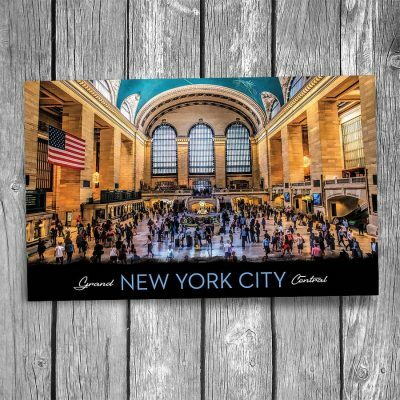 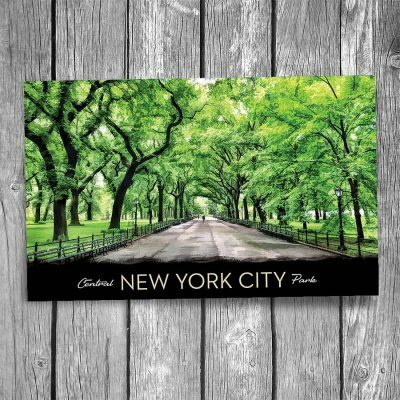 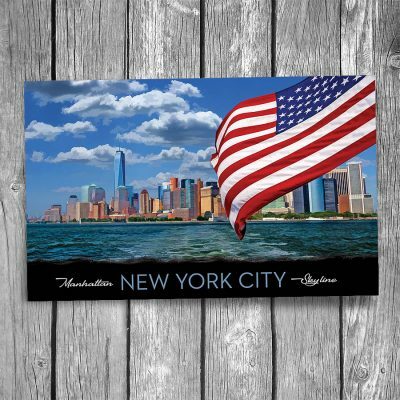 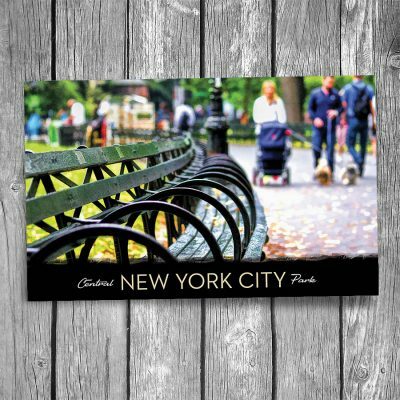 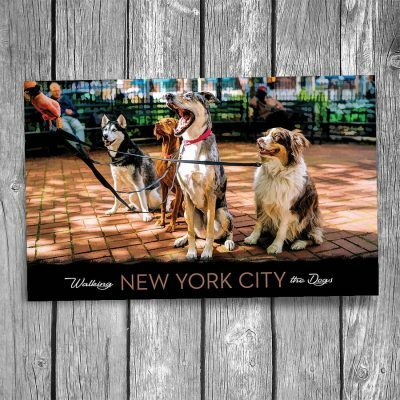 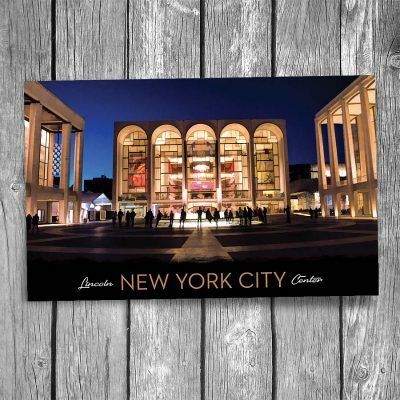 NEW YORK CITY POSTCARDS | Christopher Arndt Postcard Co. 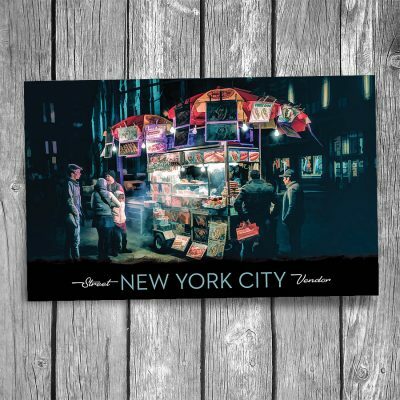 Select from a beautiful selection of postcards from New York City. 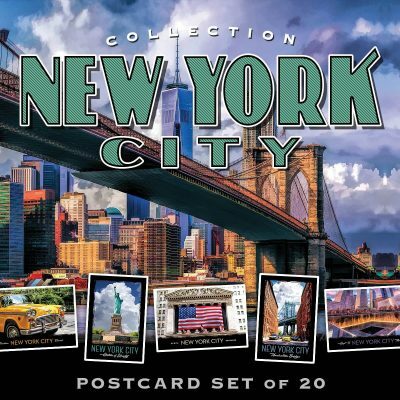 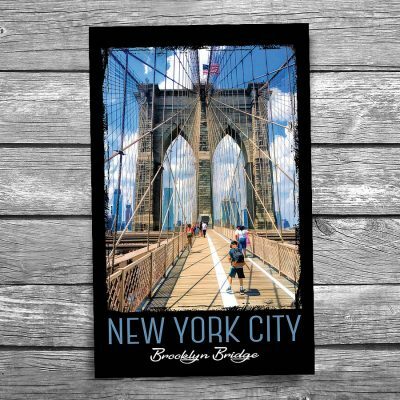 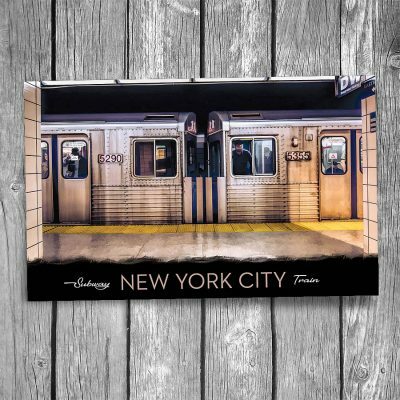 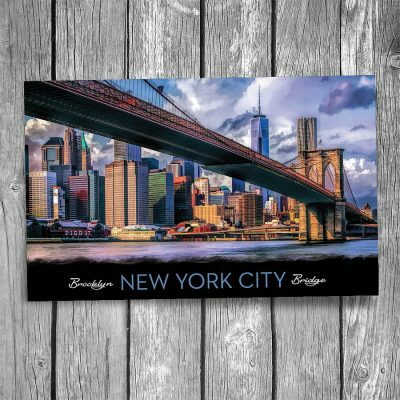 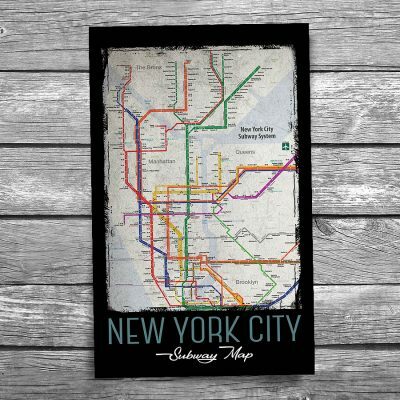 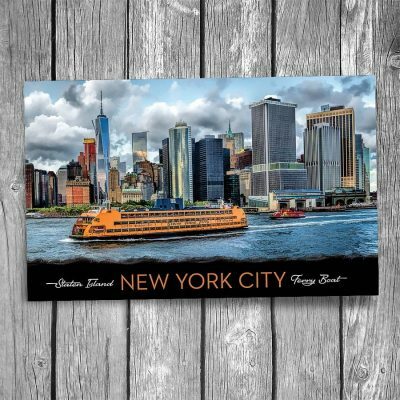 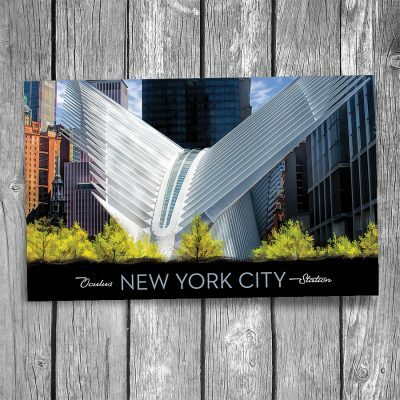 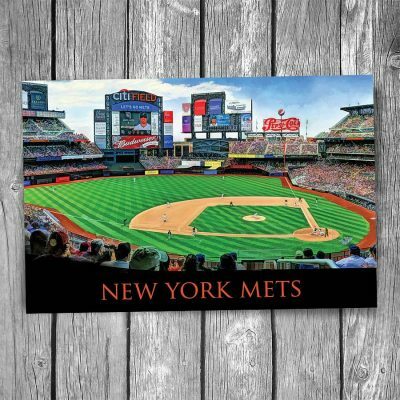 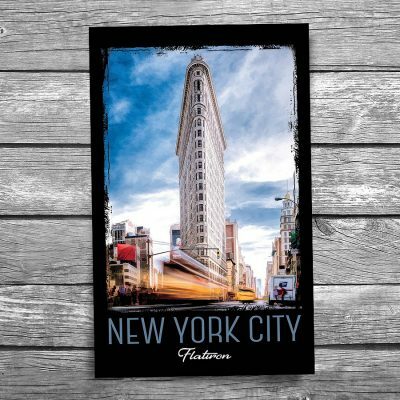 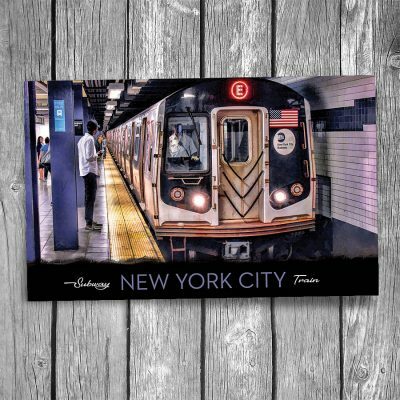 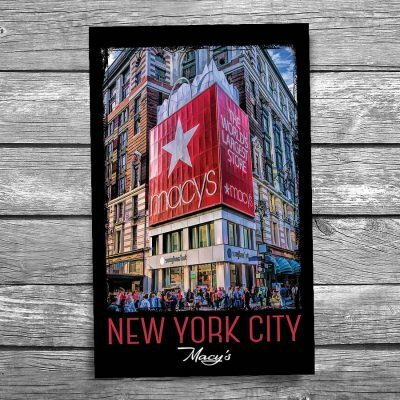 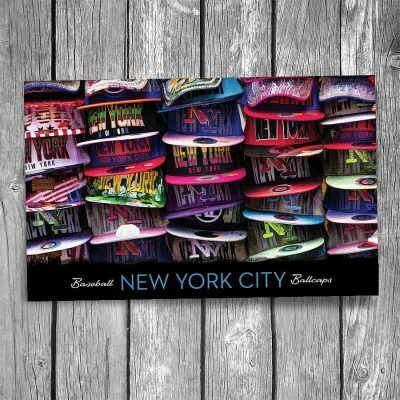 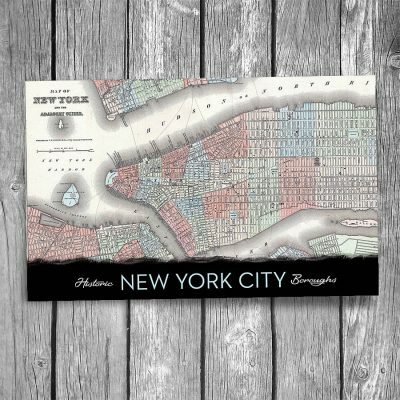 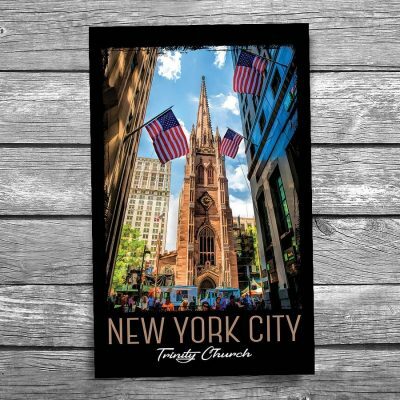 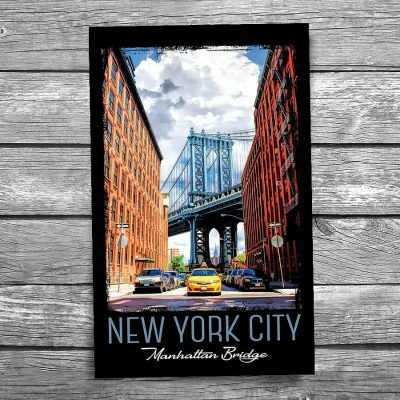 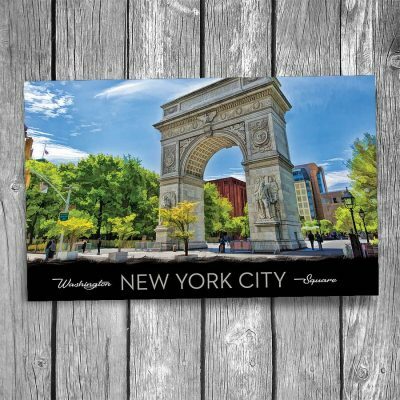 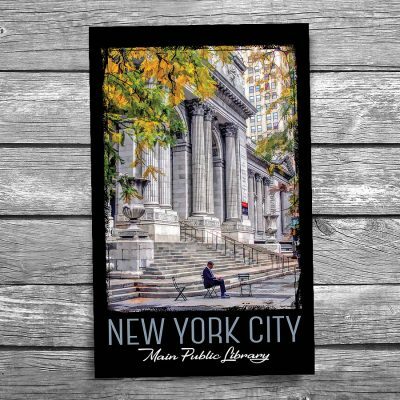 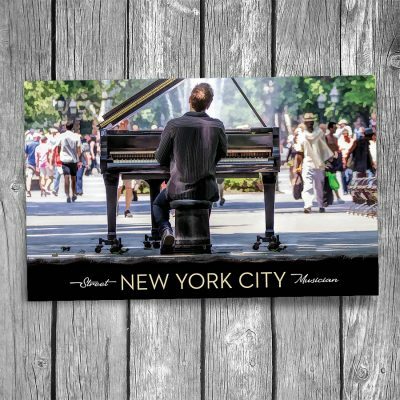 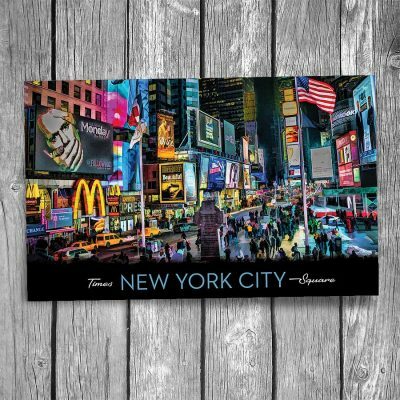 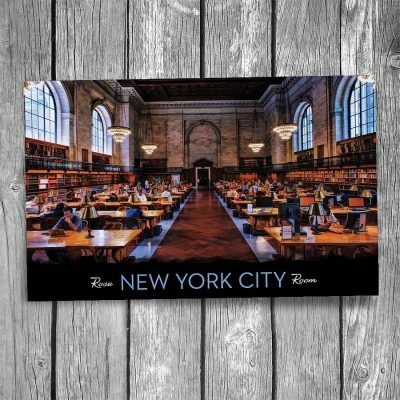 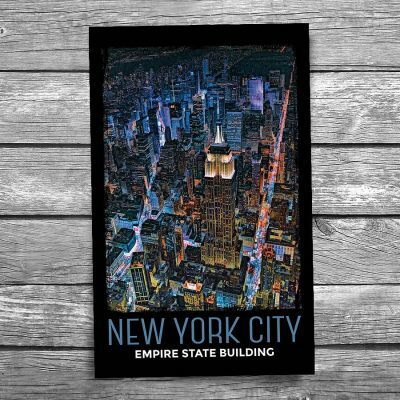 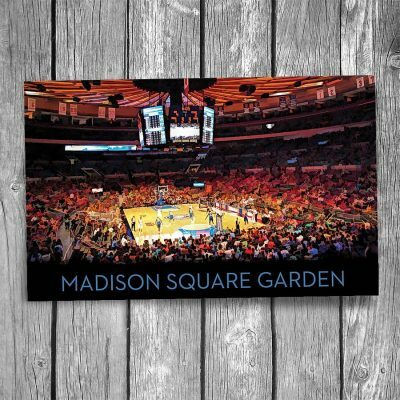 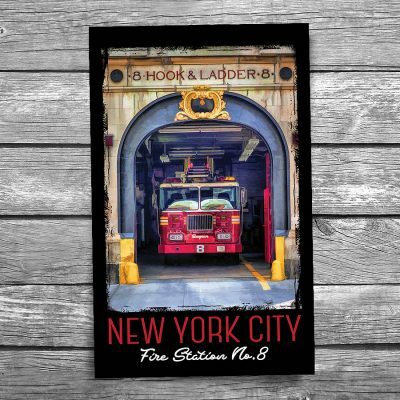 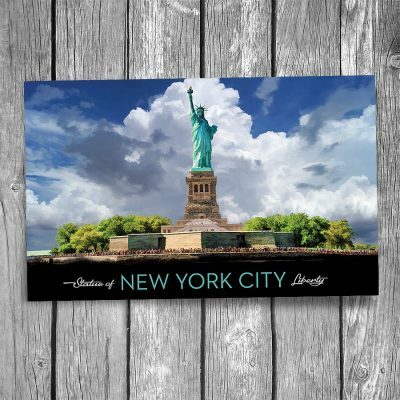 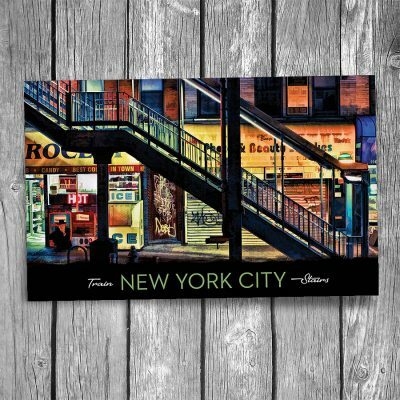 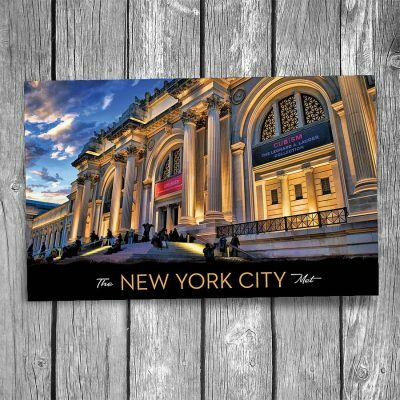 Set includes 20 of our best selling postcards of New York City — one of each design. 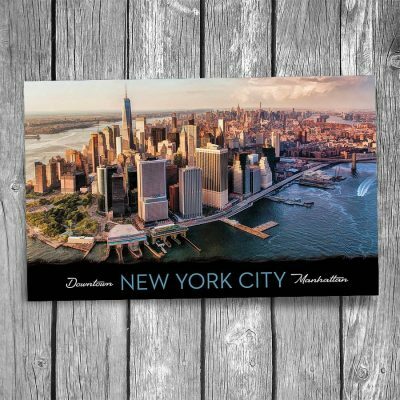 Individual New York City postcards can be purchased here.